Whether you are planning a leisurely family getaway or are in town for a solo business trip, check out these San Diego attractions for every interest. Visit buzz-worthy amusement parks with heart-pumping rides or take it easy with a relaxing day on the beach. Get ready for an exciting aquatic adventure that the whole family will love. Located only three miles away from the Catamaran, SeaWorld San Diego features high-adrenaline rides, amazing shows, and educational exhibits. 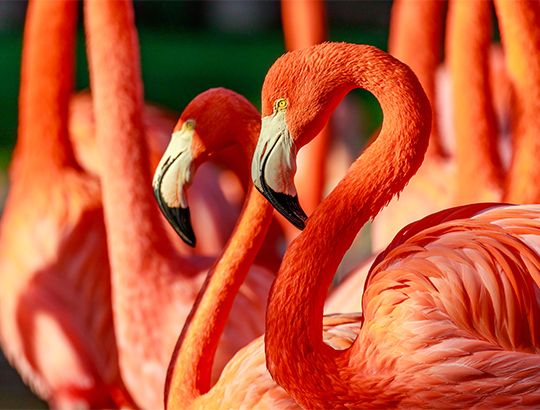 The world-famous San Diego Zoo is a bucket list destination for any animal lover. Home to more than 650 species and subspecies, the expansive zoo allows guests to enjoy up-close experiences with fascinating exotic creatures. 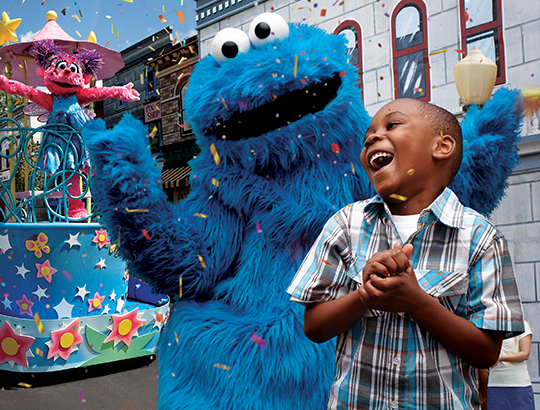 Build memories at one of the top family amusement parks in Southern California. 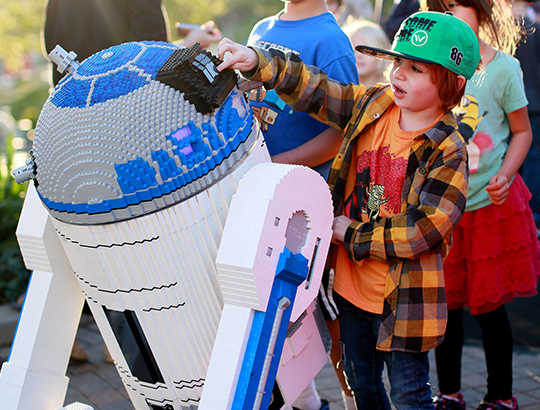 Legoland California is an interactive playground for both kids and adults, filled with more than 60 exciting rides, all-ages shows and hands-on activities. Soft sandy shores and gentle crashing waves set the stage for this quintessential Southern California beach. Join a pickup game of beach volleyball or mix and mingle with the locals at Mission Beach’s waterfront bars. 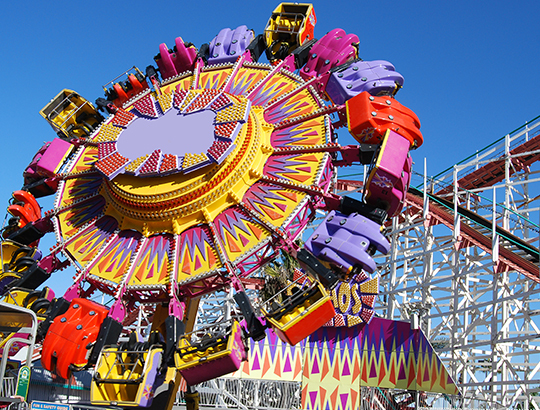 An iconic San Diego amusement park with a dramatic backdrop of the Pacific Ocean, Belmont Park is a one stop shop for all-day family entertainment. For adrenaline junkies, a ride on the Giant Dipper wooden rollercoaster is a must. 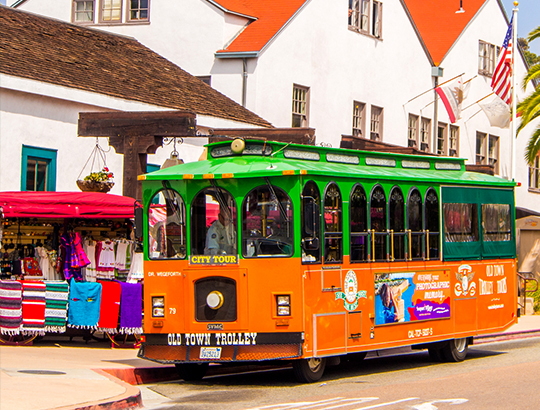 Explore San Diego by trolley and learn about the history and stories about some of the most haunted locations. Listen to exhilarating accounts of paranormal activity and visit city landmarks for a thrill anytime of year. 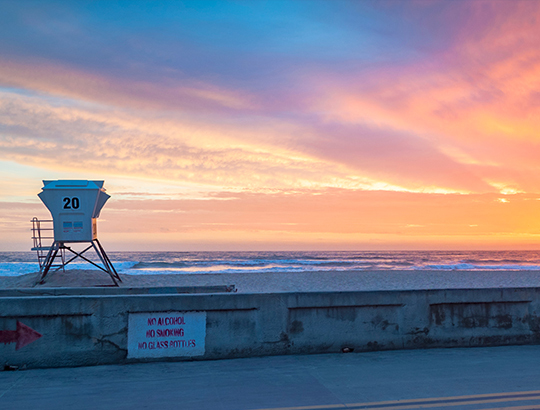 Locate San Diego’s best attractions and hang with the locals at this curated list of what to experience in the surrounding area. Discover delicious restaurants, family friendly spots and fun nearby neighborhoods to explore.